So, Who Should Run Grantland Now? 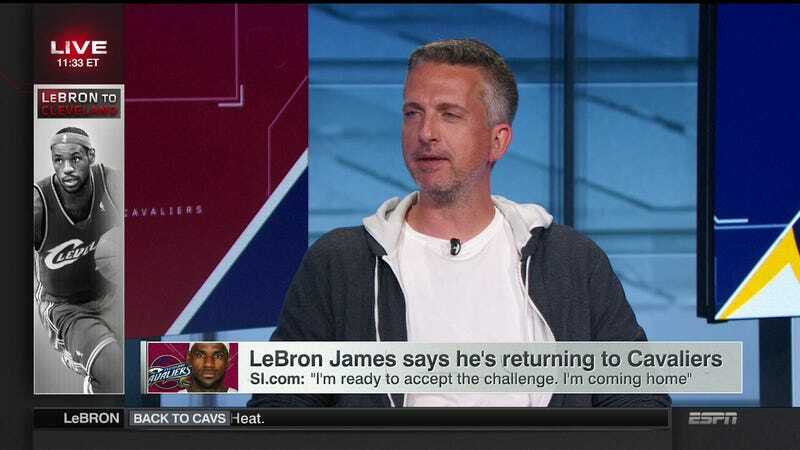 With news breaking today that Bill Simmons will not have his contract renewed by ESPN, we can’t help but wonder what will happen to Grantland, the site that boasted Simmons as both a founder and unquestionable figurehead. We’ll leave the question open to you. Who do you think should be the new Editor-in-Chief of Grantland? Chuck Klosterman? Darren Rovell? Will Leitch????? Please discuss below.